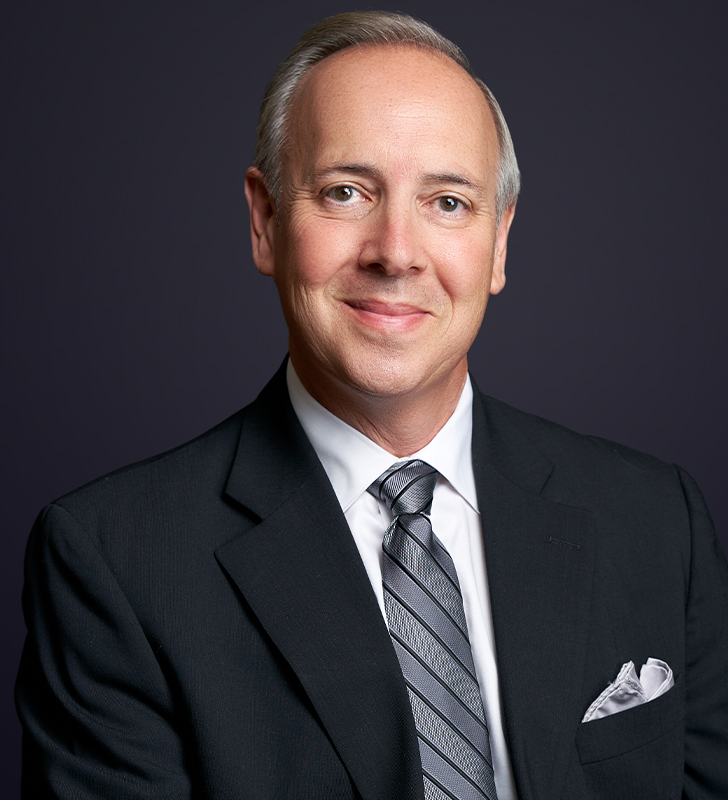 A senior partner with Branch MacMaster LLP, Nevin has over 30 years of experience as a barrister. His practice is concentrated in the areas of health law (including professional liability, administrative disputes, privileges and billing audits) and insurance litigation (including products’ liability, personal injury, CGL and disability). His clientele includes some of the largest international, national and provincial insurance companies and protective associations. While situate in Vancouver, Nevin has also practiced in the Yukon, the Northwest Territories, and Alberta. Nevin deals almost exclusively with sophisticated clients and has a vast network of expert witnesses at his disposal. Strengths include risk analysis, development and implementation of strategies, quantification of damages, coverage opinions, negotiations, and counsel work. Nevin has extensive counsel experience before the British Columbia Court of Appeal, the British Columbia Supreme Court, coroners’ inquests, disciplinary boards, various tribunals and administrative bodies. 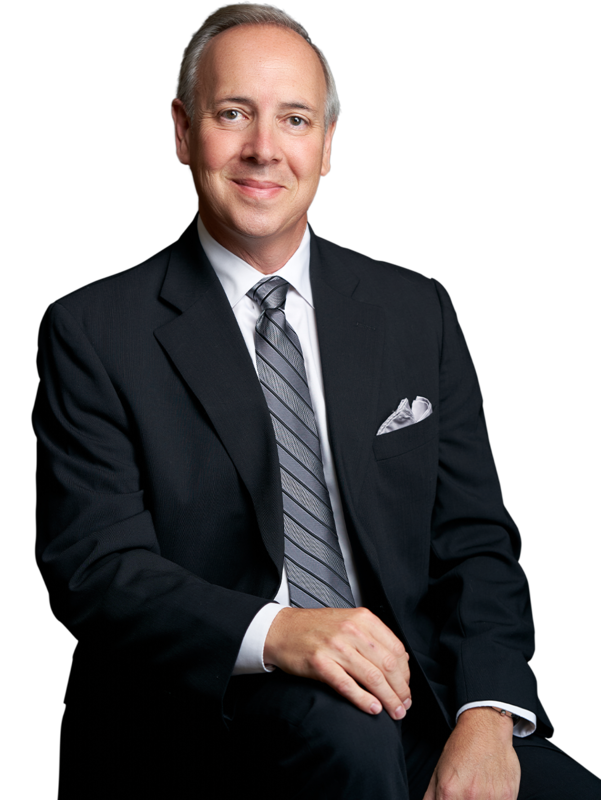 He has also represented clients in numerous arbitrations, mediations and settlement negotiations. In its 2014 publication, Who’s Who Legal Canada described Nevin in their Products Liability chapter as “talented” and “one of the best litigators in Canada”. Investigating and defending claims on behalf health care professionals and their staff in negligence and contract, Nevin’s experience covers all manner of catastrophic injury, including fatalities. Nevin advises with respect to professional misconduct and disciplinary matters, billing disputes, consent to treatment issues, credentialing, practice reviews, coroners’ investigations and inquests. His experience includes appearing regularly before various boards (ex. Hospital Appeal Board; ex. Health Professions Review Board), tribunals, regulators, arbitration panels, commissions of inquiry and the governing bodies of a range of institutions and professional disciplines. Representing Canadian and international clients, including manufacturers, distributors, dealers, end users and their respective insurers, Nevin brings a wide range of experience to defending automotive product liability claims, product recalls and product warnings. 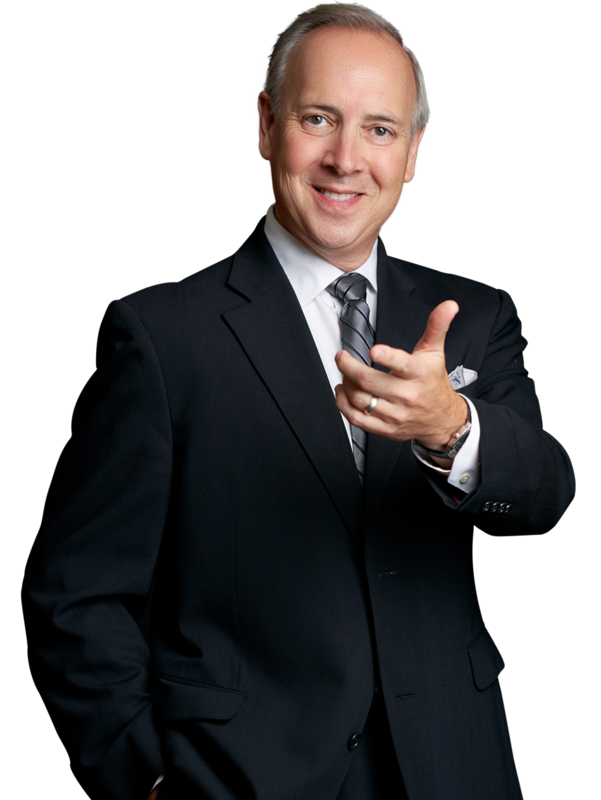 Since 1986, Nevin has been defending insurers in the area of personal injury law. He has successfully defended numerous major tort claims out of car, truck, motorcycle, bicycle, pedestrian and shipping accidents. Nevin advises disability insurers on their coverage obligations and defending claims under disability policies – both group and individual. His experience includes claims for bad faith, punitive and aggravated damages as well as obtaining early bifurcation orders for disability insurers. Zalaba v. Lau, 2017 BCSC 525 (CanLII). Summary dismissal of an action against a physician. Campbell v. Swetland, 2012 BCSC 423. The first authority in British Columbia defeating a claim for interest on litigation loans (at paras. 91 – 104). Holland v. Douglas, 2010 BCCA 434. The first award of special costs on a lump sum basis from the B.C. Court of Appeal to our client, a treating physician. Other recent successes arising out of the same medical malpractice litigation include: Holland v. Marshall, 2011 BCSC 65; Holland v. Douglas, 2010 BCCA 345; Holland v. Douglas, 2010 BCSC 96. Josephson v. Balfour Recreation Commission, 2010 BCCA 339 and 2010 BCSC 603. These cases form, perhaps, the leading British Columbia authority regarding the territorial competence of our Courts over torts and the interpretation of the Court Jurisdiction and Proceedings Transfer Act. Of note, the appeal was overturned by consent as part of a negotiated settlement. K.D. v. B.C. Women’s Hospital et al, 2004 BCSC 1568. Successful defence at trial of a medical malpractice action against our clients – a perinatologist and an oby./gyn. resident – arising out of the death of a twin at delivery. McClelland v. Dr. Stewart, 2003 BCSC 1292. A leading authority regarding the prospect of suing a public body – the College of Physicians and Surgeons – in negligence despite its statutory immunity from liability. Born and bred in Vancouver, Nevin is a proud of his native city. He cherishes its people, culture and nature. When not practising law, Nevin’s spare time is devoted to his wife, their three grown children, chocolate lab (Arya) and barn cat (Wilbur). Nevin was a Dunbar Community Patroller for 10 years and has been studying krav maga for 4 years.